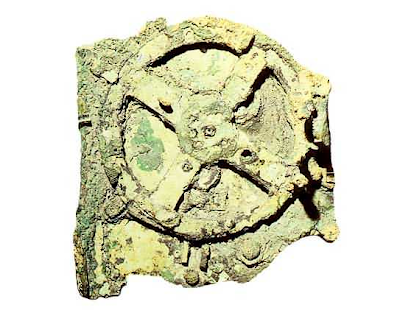 It’s known as the Antikythera Mechanism, a 2000-year old device discovered by sponge divers in 1901. And while “common sense” would tell us that a sophisticated machine such as this, with the ability to calculate the movement of the stars and the planets couldn’t possibly exist, it does. And the fact that it does has forced us to rethink the true origins of scientific technology.